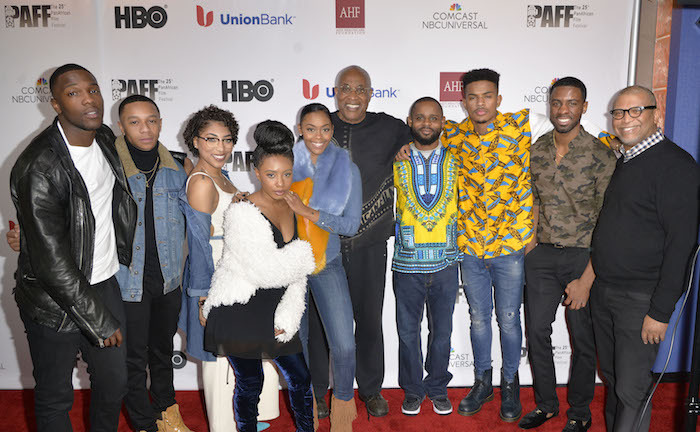 After our debut at Sundance, and a successful screening at Morehouse, we brought BURNING SANDS to the LA’s PAFF. 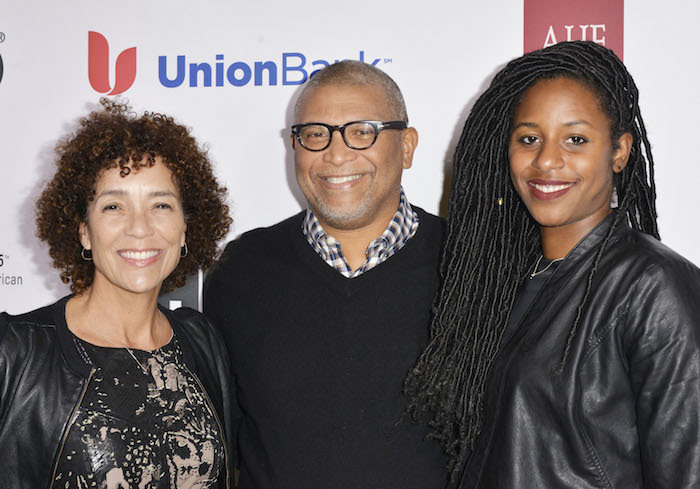 At 25 years old it is one of the oldest black film festivals in the country. Here I am with the amazing, writer/director Gerard McMurray and PAFF founder Babu Ayuko. Me with fellow producers Stephanie Allain and Mel Jones.